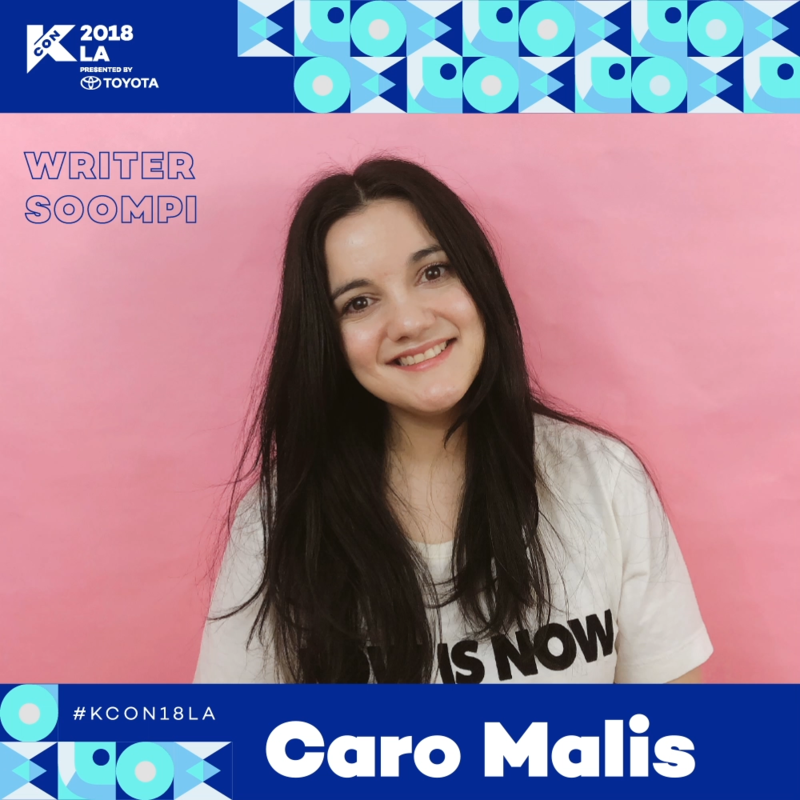 Caro Malis is a vlogger and writer with a focus on K-Beauty and K-Pop, born in Chile, based in NYC. She has written about pop culture and beauty for Nylon (US and Latin America), Soompi (US and Latin America), and more. You can find her trying the latest K-Beauty trends, sharing the secrets about your favorite idols’ skincare routines always accompanied by an industry insider willing to try things on camera with her, or doing #masKaraoke. She’s interviewed some of your (and her) faves such as BTS, NCT 127, SF9, KARD, Eric Nam and GOT7.